Here are your Tools of the Trade, your craftsman items, the posture specific resources that every Posture Expert should have in their Expert Toolkit. We have provided you with information and access to the tools that API believes in and uses everyday with patients. As well we have provided a place where you can access additional resources as needed in your office. If there are additional items that you would like access to but can’t find, send us a message and let us know. 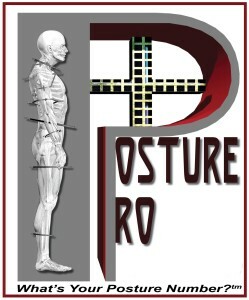 We are always evaluating and testing additional posture products that may be beneficial to add to our Posture Toolkit. Posture Pro is the original posture analysis software, introduced in 1994 Includes many revolutionary features not found anywhere else. Features that make Posture Pro the choice of health care professionals interested in serious posture evaluations. 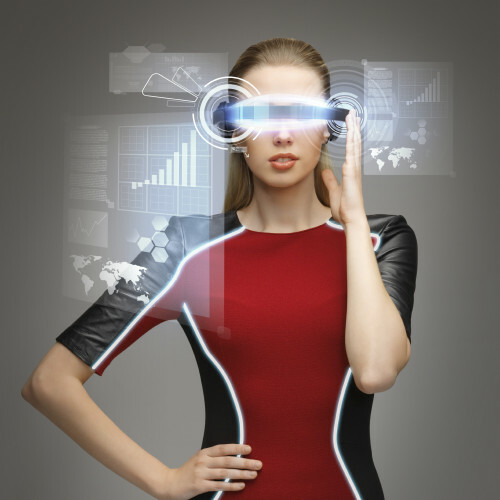 This tool is a quick objective postural screening software in which you can quickly render findings to prospective patients, capture patient demographics, and turn a skeptic into a client. This is a fundamental tool for every posture expert. 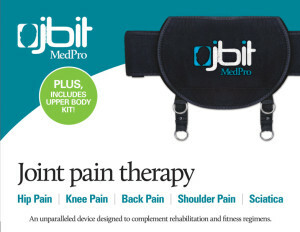 JBIT Medpro is one of the new revolutionary ways to perform posture rehabilitation with your patients. Easy to use, effective, and helps eliminate patient NON compliance. They strap in, and walk and the results take place. The neurologic changes can even be felt after the patient takes the device off, often feeling like they are still walking with it on, and feeling straighter and lighter. A Posture Grid is a key component in the Postural Analysis allowing for objective, and easily viewable results both for the posture practitioner as well as the patient. 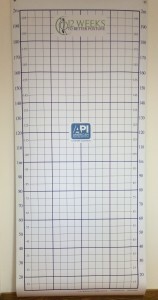 Posture Grids can be delivered in various formats for permanent wall grids for in office use, or portable stand up grids for conventions, as well as portable travel grids for screenings. Head Weights trigger the body’s own natural righting mechanism to help reduce anterior, posterior and/or lateral translations of the skull and neck. Correcting Forward Head Posture has never been easier, as the patients wear the head weights belt during normal daily activities. The positive effects of Vibration therapy are abundantly known. 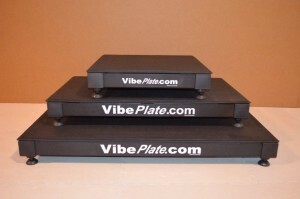 Using these state of the art vibe plates makes adding vibration therapy to your office simple and professional. Minimal space is required, durable long lasting design, as well as noise reduction for a silent atmosphere. 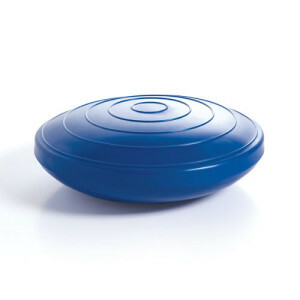 Posture Cushions are beneficial both as posture rehabilitation exercise as well as habit re education. The patient uses the posture cushion for specific exercises, then sits on the cushion during work to reinforce correct posture. WebExercises gives you the ability to quickly and easily create concise and personalized exercise programs, selecting from over 3,000 clinically accepted exercises and stretches from all body regions. Instruction sheets can be printed or delivered by email, customized with your clinic’s name and logo. 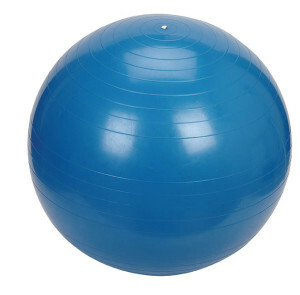 Posture Exercise balls are a great tool for postural rehabilitation. Using posture balls during the patients at home posture program gives them a safe and beneficial tool to implement in their program. 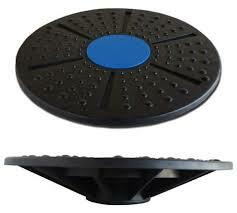 Including these in the Posture Kit is beneficial for the patient. Balance is like a muscle. In order to improve it you must work it. Increasing difficulty level during balance exercise increases postural stability. 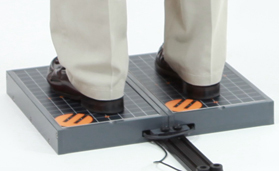 Use a safe tool like a balance board to add to your posture program. These are inexpensive and minimal space requirements. The importance of correct foot function and arch stability is paramount in posture correction. Analyzing the weak areas of the foot to implement corrective posture programs are made easy with this foot and arch analysis software. 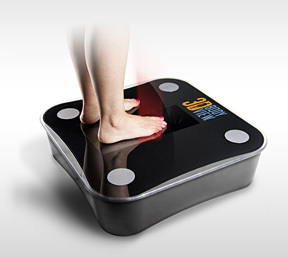 Bilateral weight scales are an objective way to demonstrate postural distortion patterns. When a body is out of alignment the weight distribution becomes uneven. This can be shown and evaluated objectively using bilateral weight scales.